Come with the nut, but washers are sold separately. 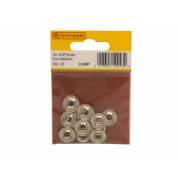 Fully threaded to 50mm for 50mm bolt. 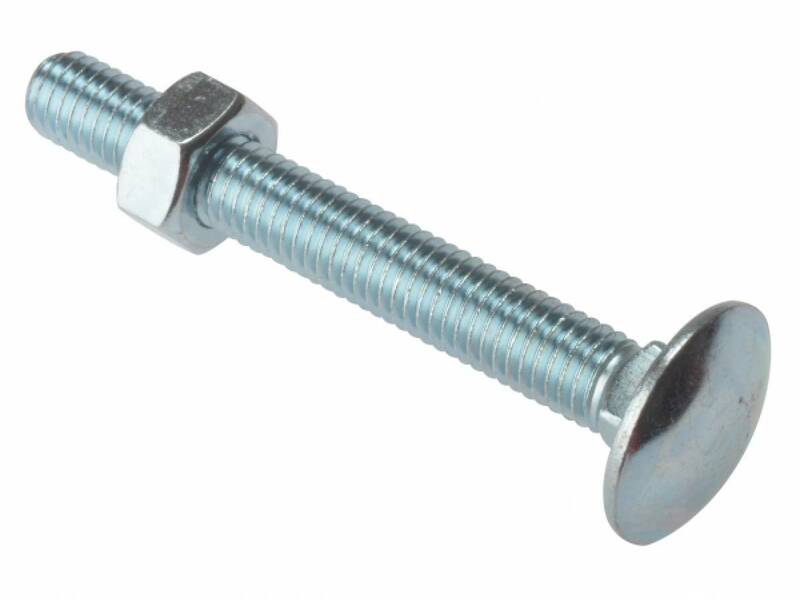 Fully threaded to 75mm for 75mm bolt. 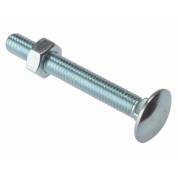 All other bolt sizes are fully threaded to 100mm. Square section underneath dome head stops rotation of the bolt when tightened. 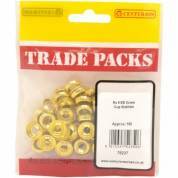 Mainly used in joining timber to timber applications. Option Available in drop down menu.